Meri Meri creates beautiful products that are sure to delight children and adults alike. The brand’s whimsical range spans toys, accessories and homewares items, and is guaranteed to add a splash of magic to any child’s life. 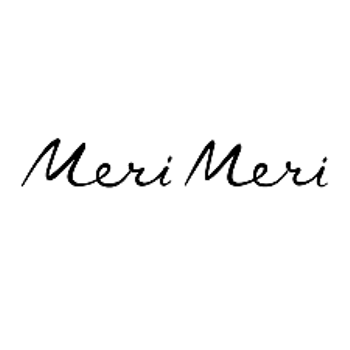 Discover Meri Meri on Trouva today.